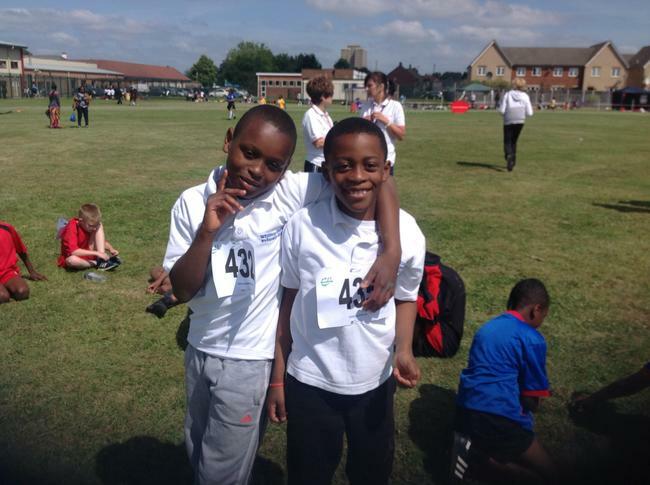 How do we identify children as having SEND? 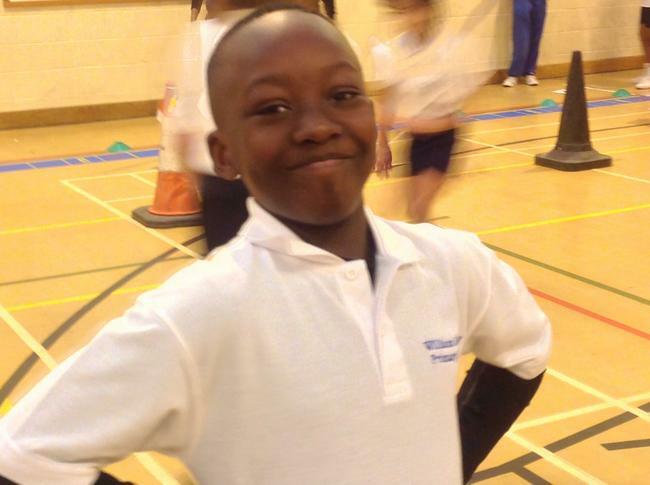 What needs could my child have? 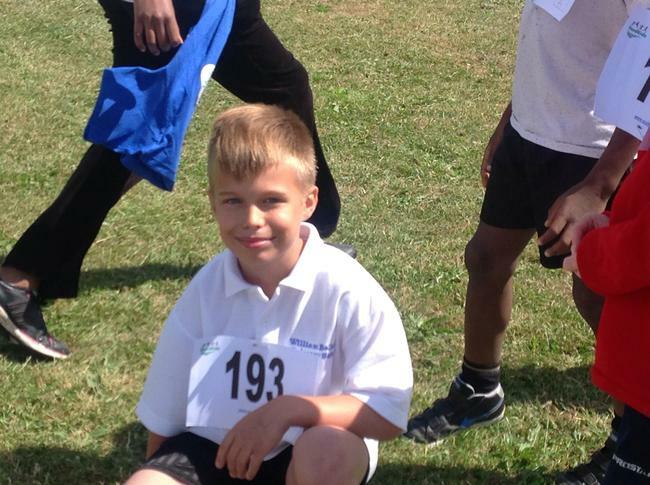 Who are the best people to talk about my child's difficulty with learning/SEND? 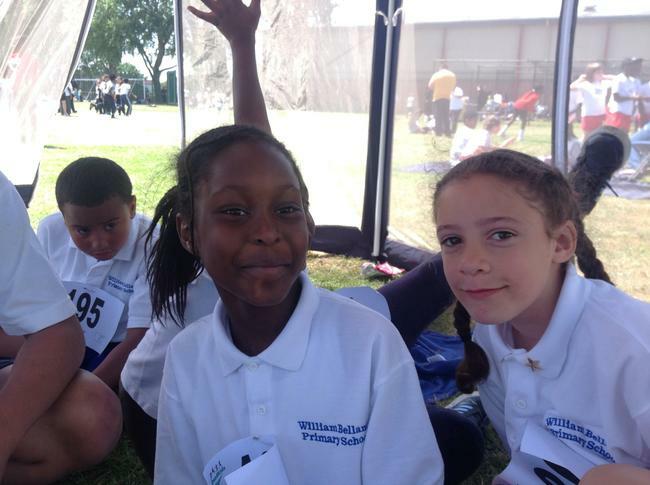 What are the different types of support available for children with SEND in the school? 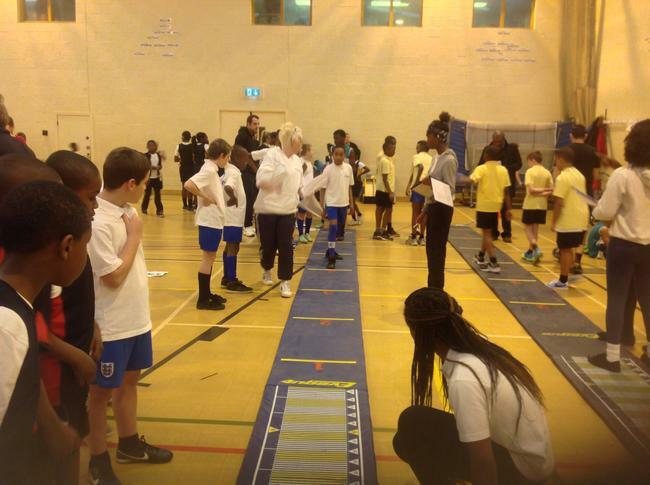 Who are the people providing support for children with SEND in the school? 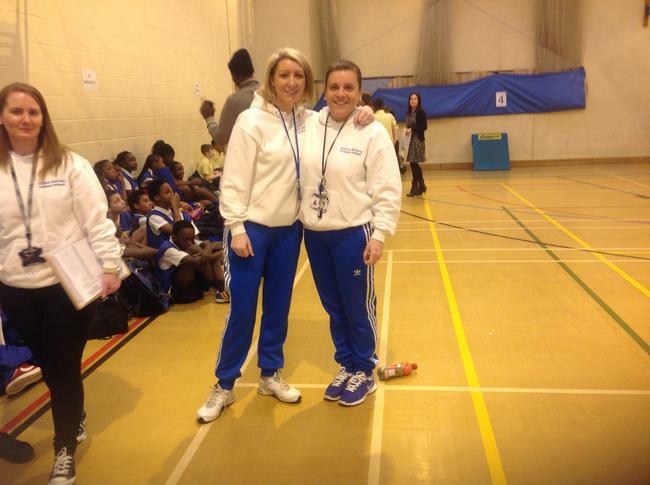 How will we support your child if they have a medical condition? 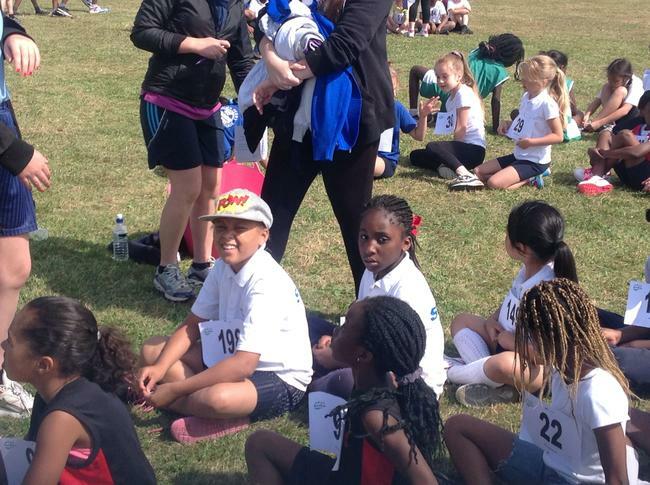 How will we support your child through Transition? 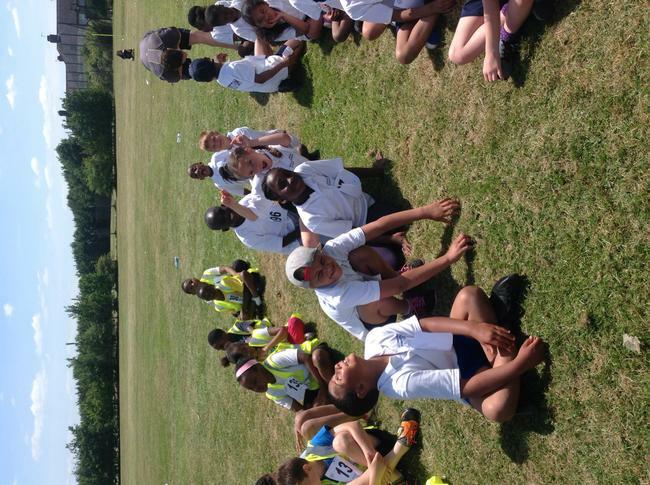 Year 3 and 4 boys football club. 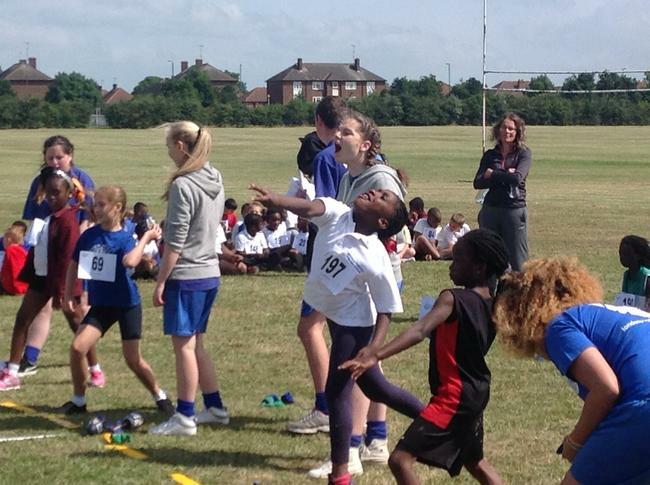 Make the most of each moment - have fun! 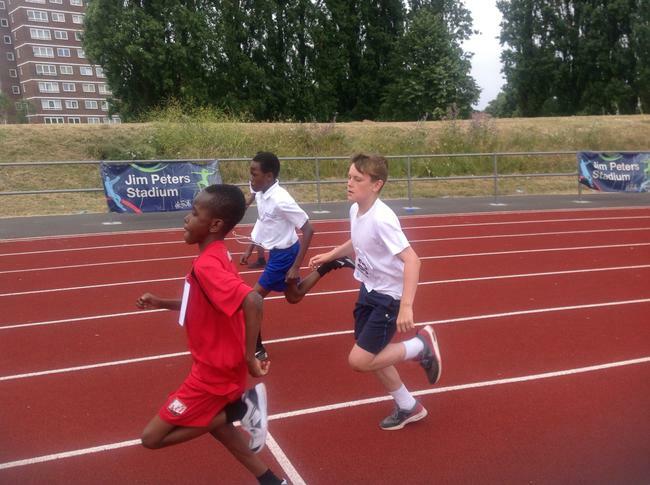 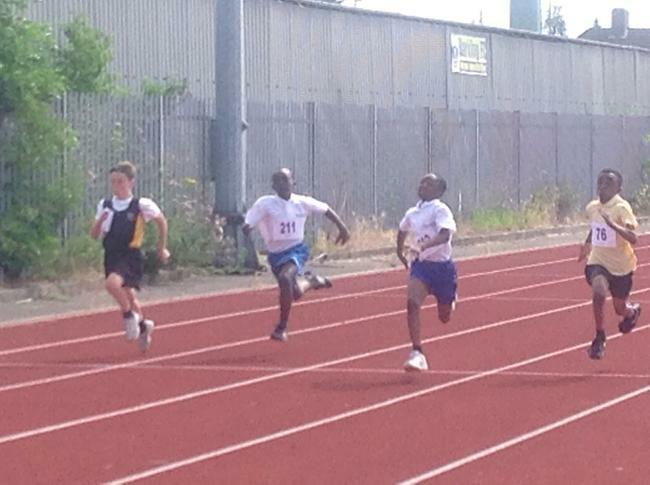 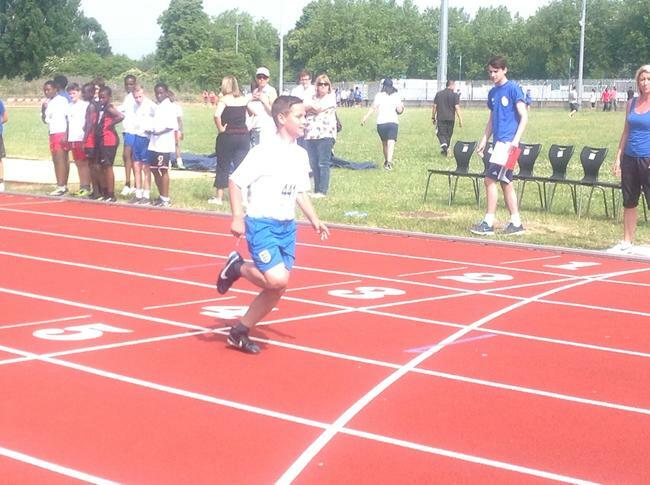 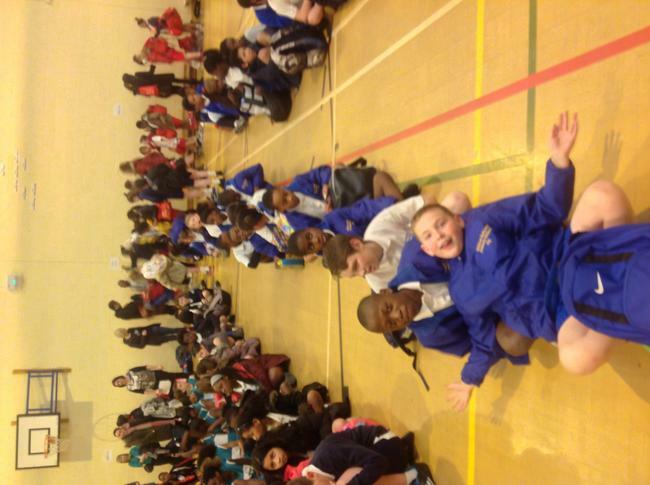 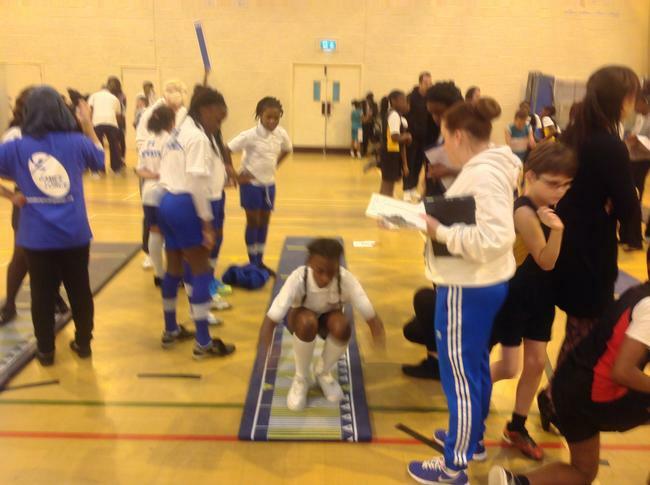 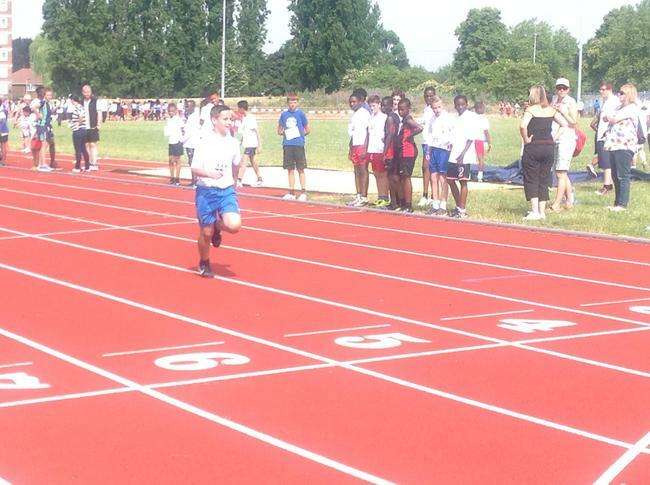 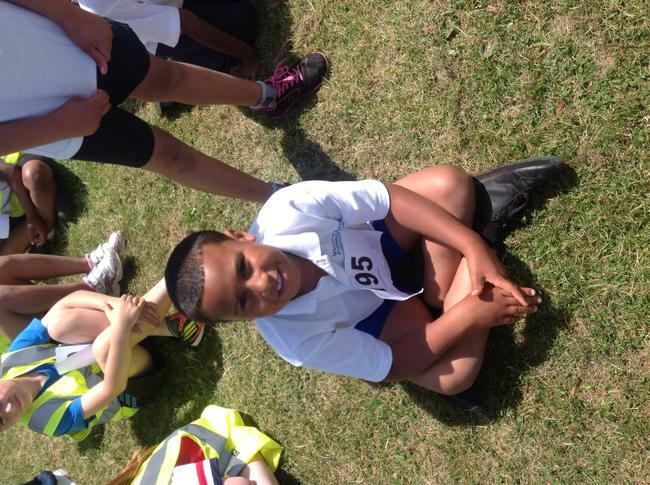 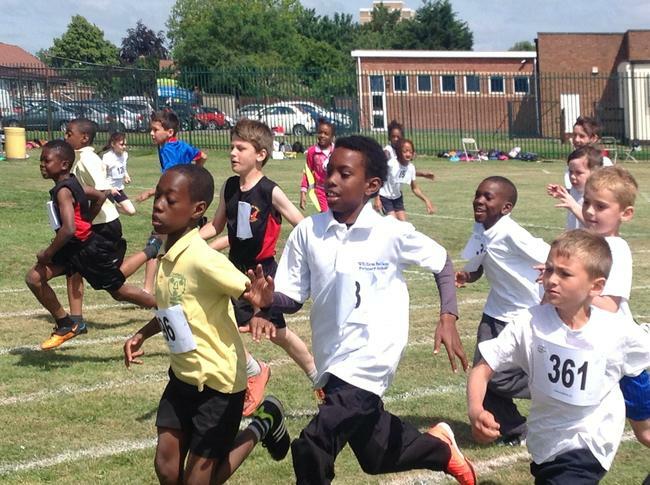 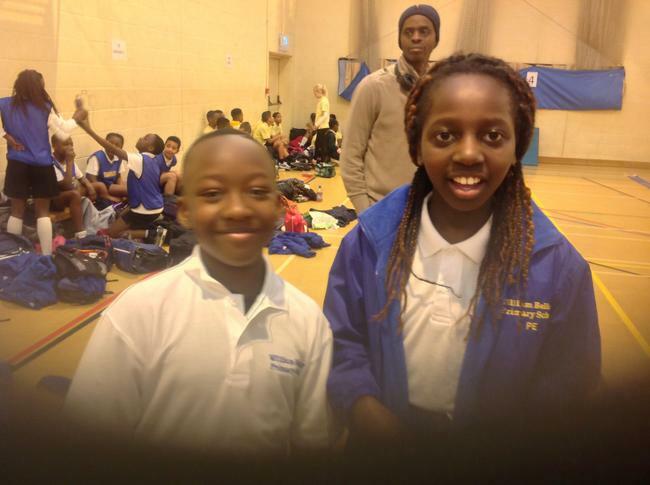 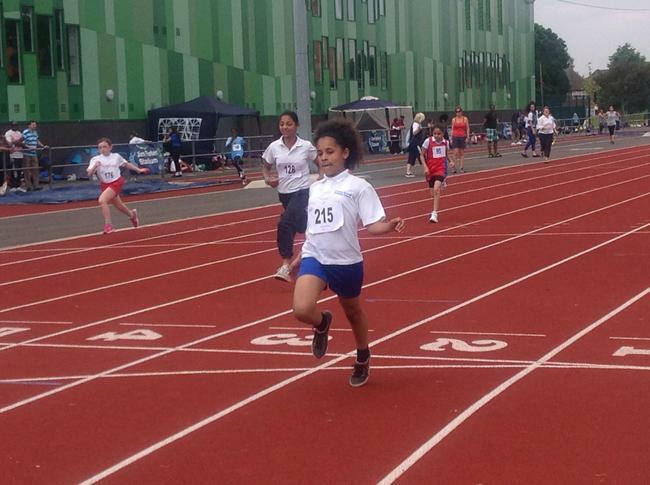 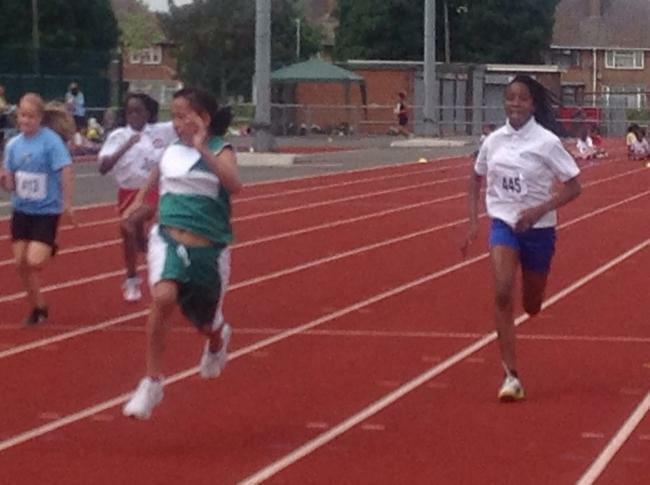 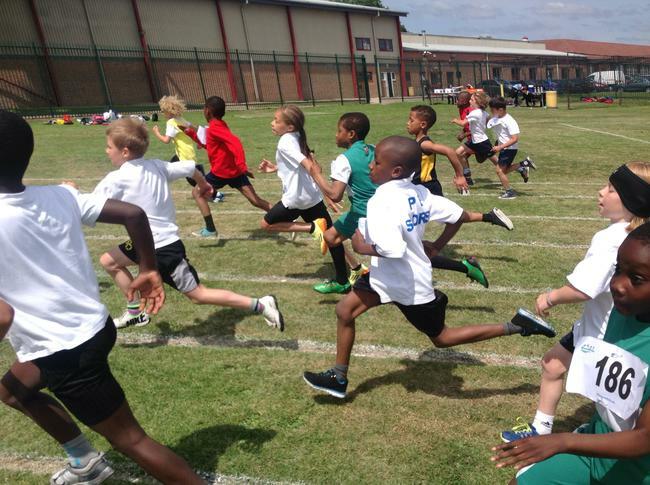 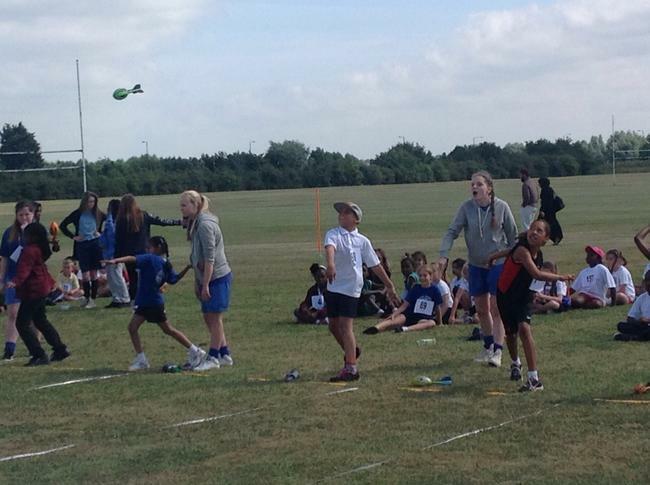 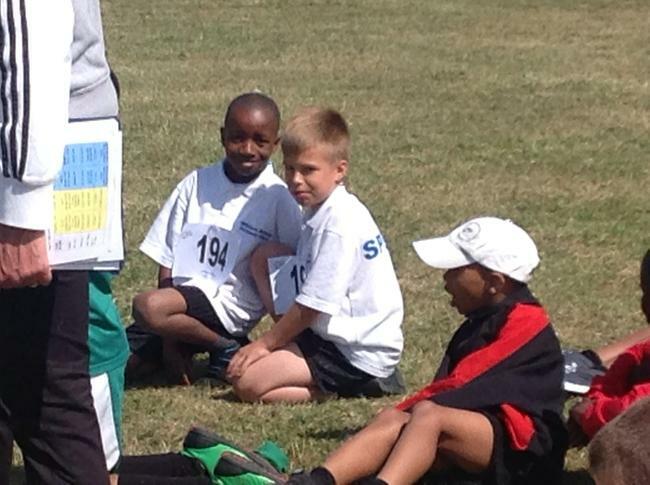 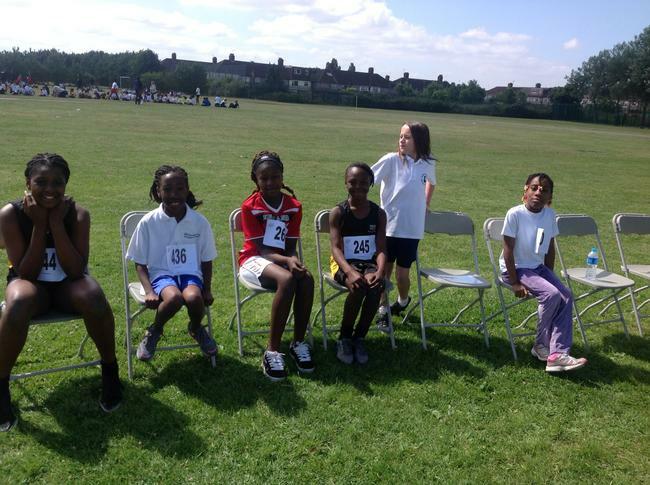 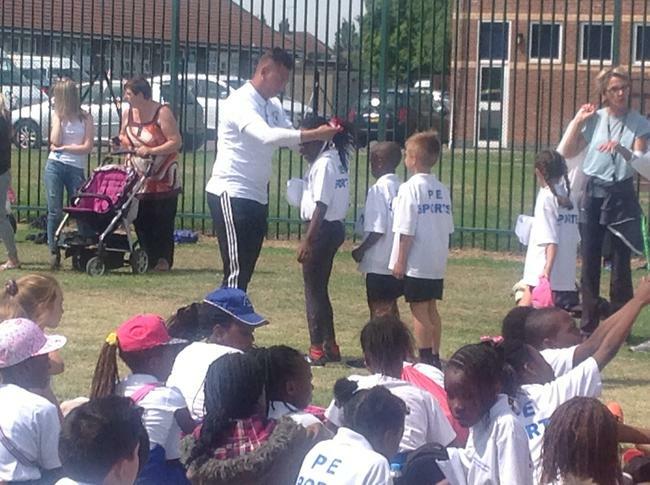 More photos from the Athletics! 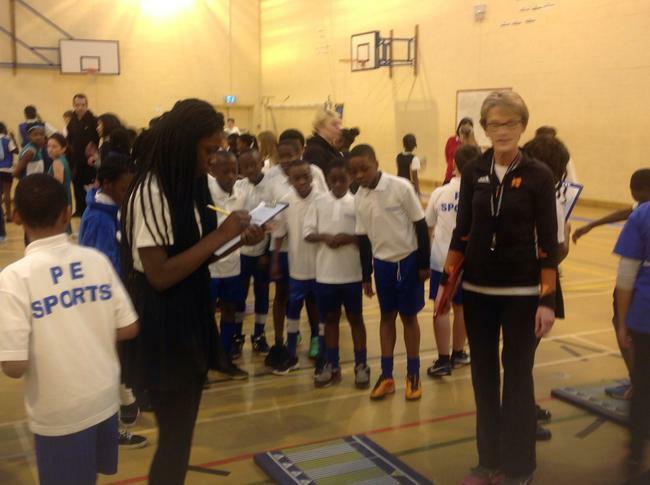 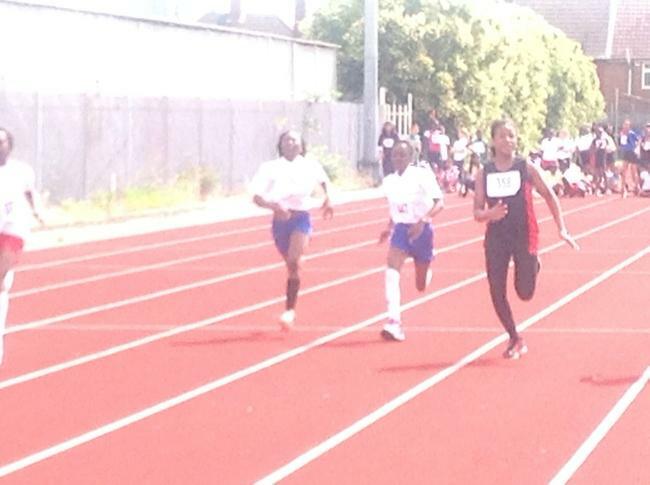 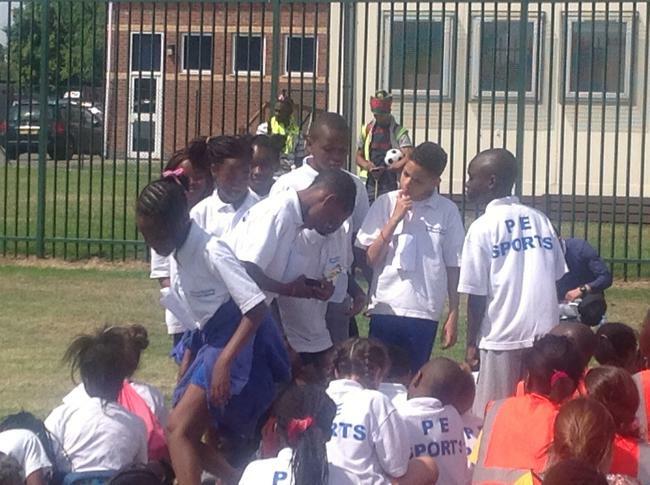 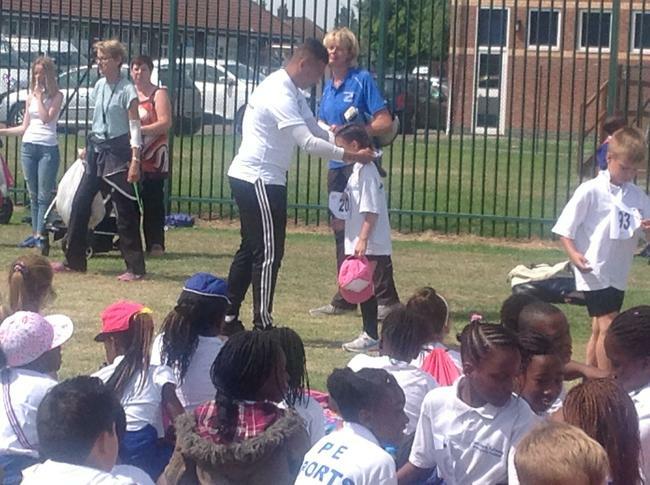 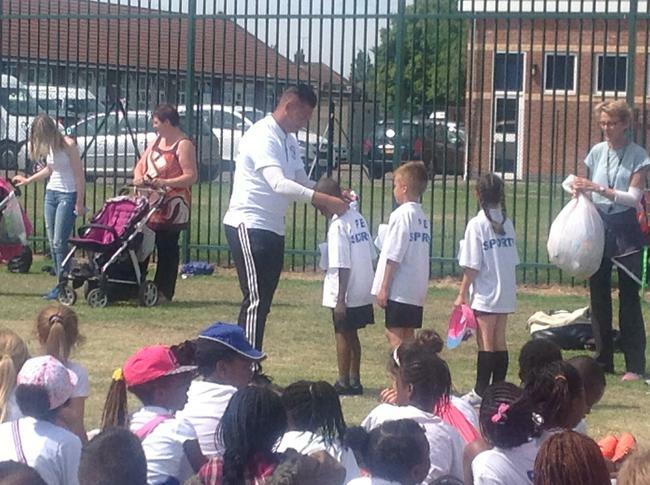 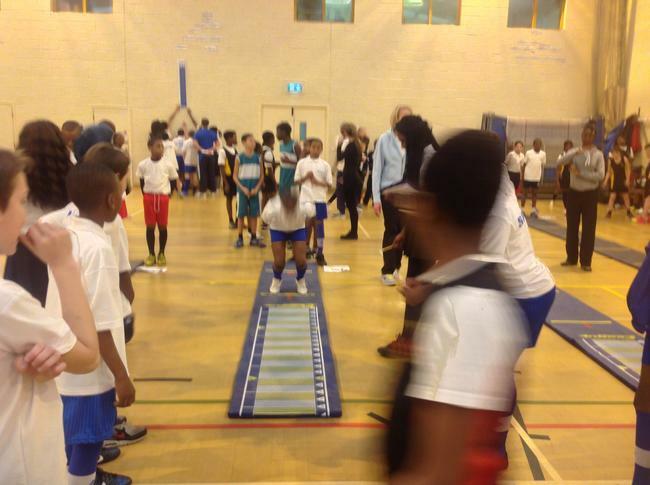 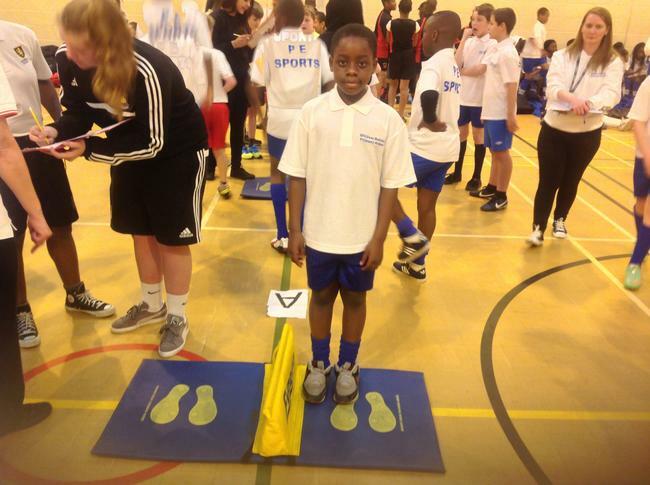 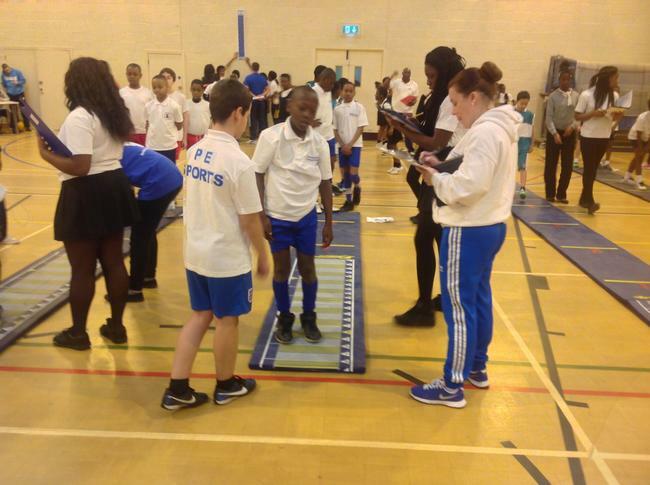 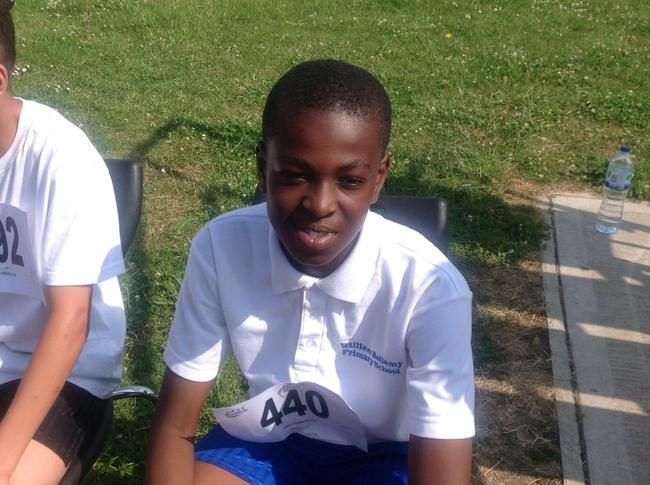 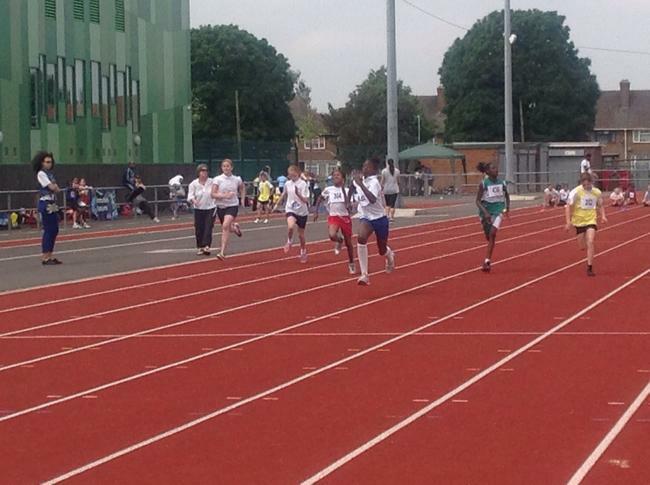 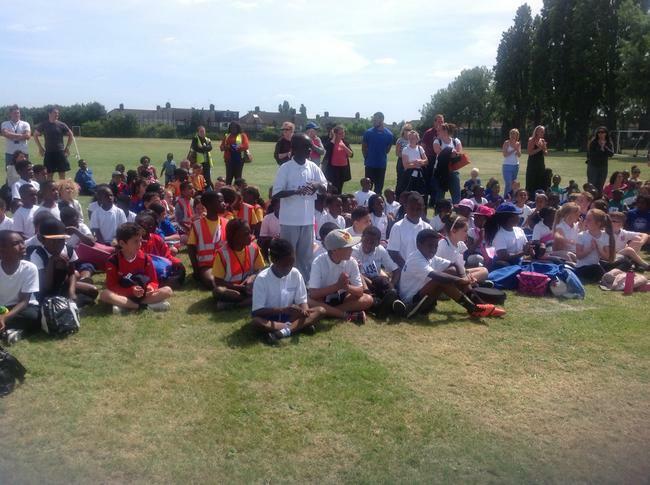 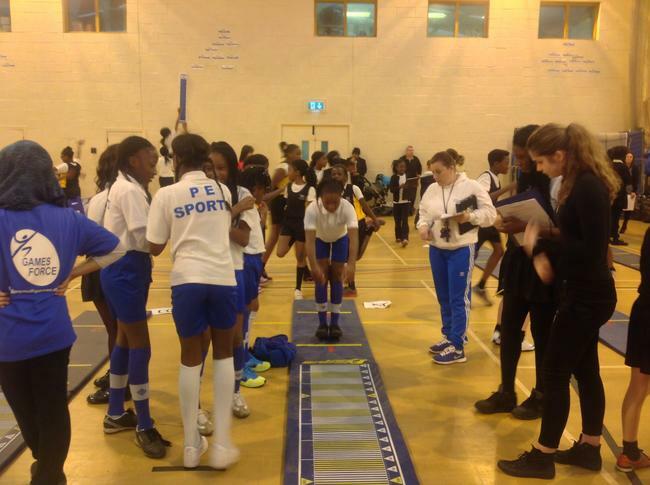 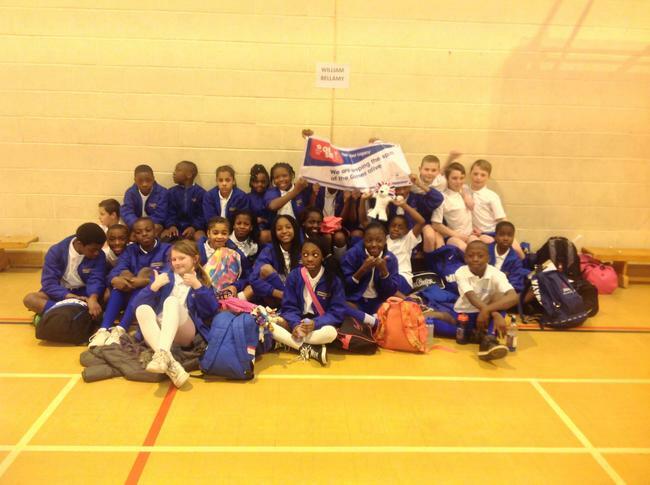 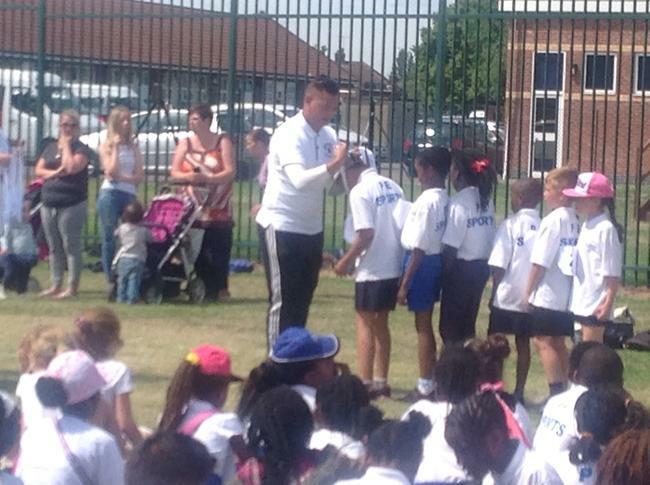 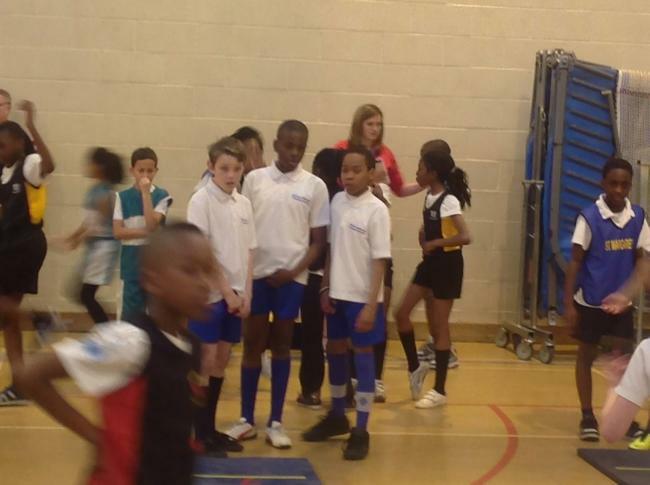 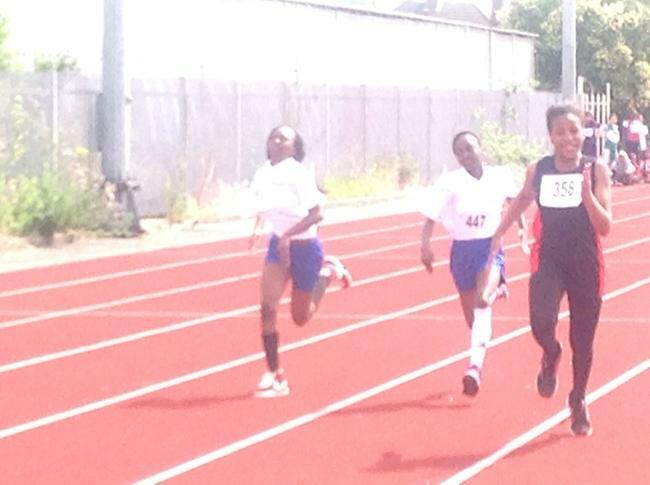 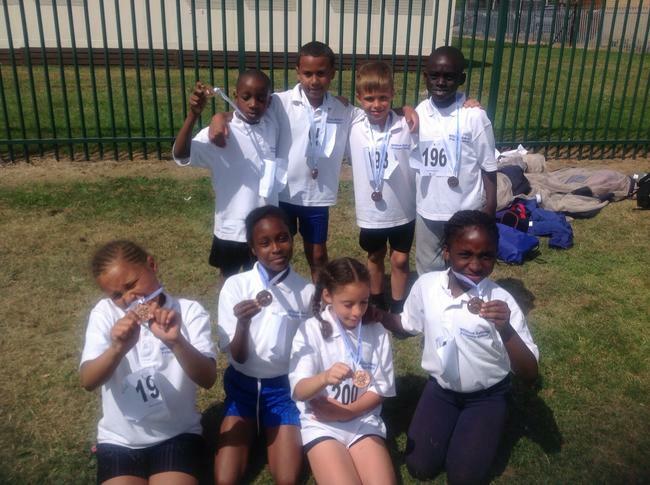 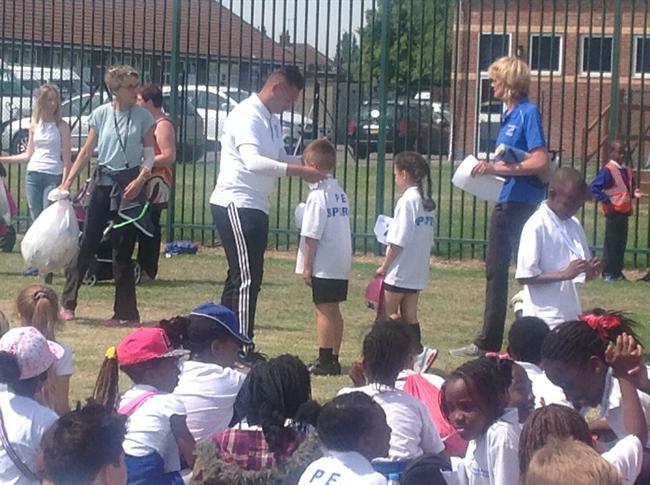 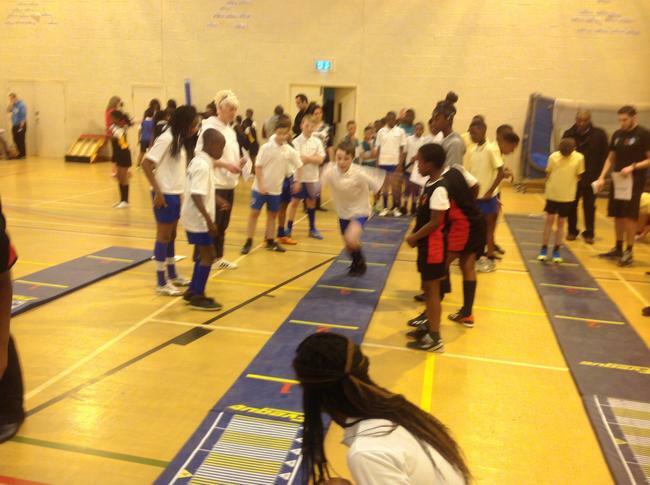 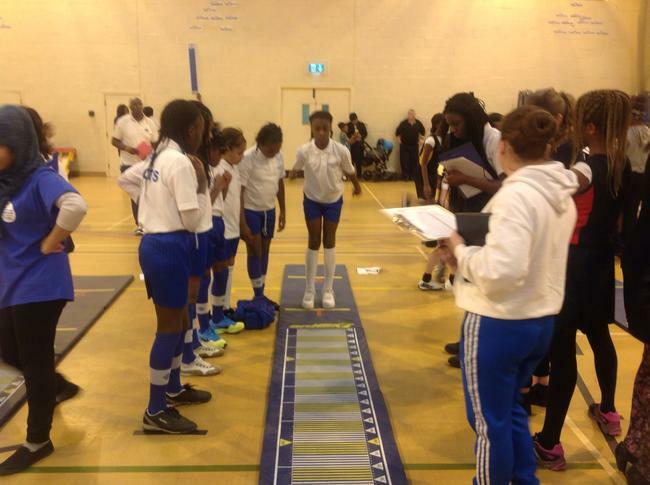 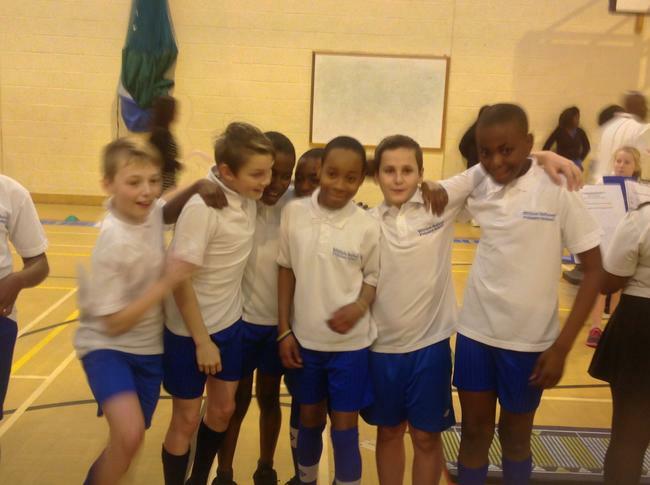 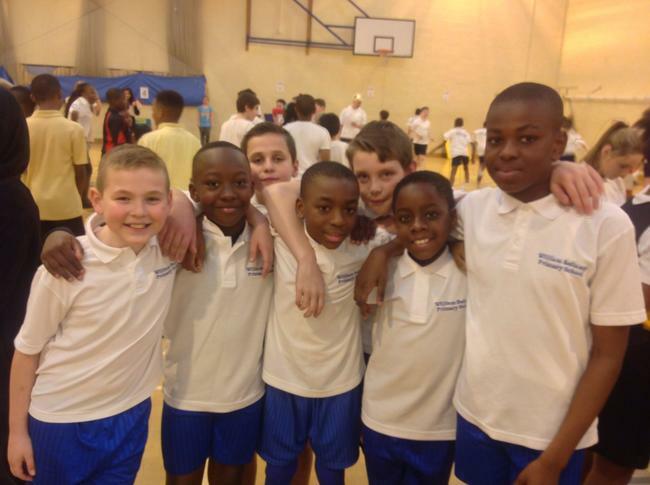 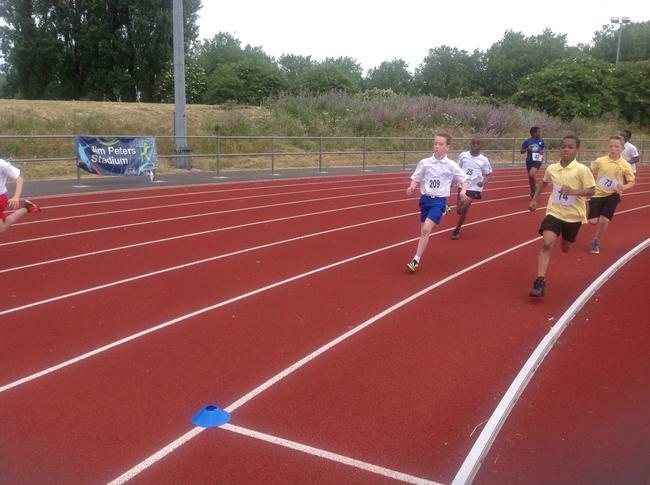 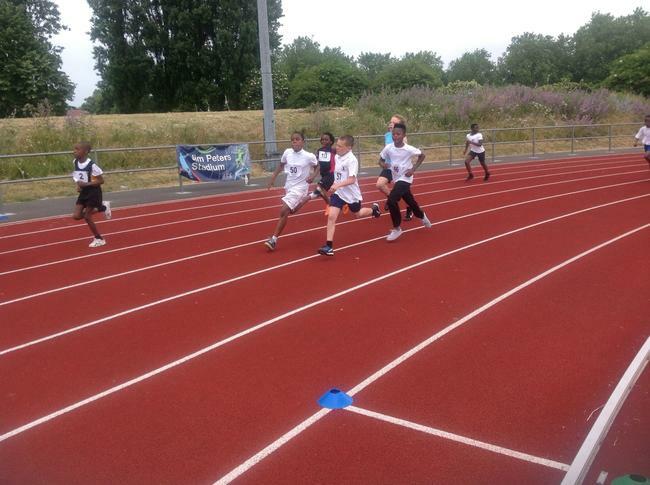 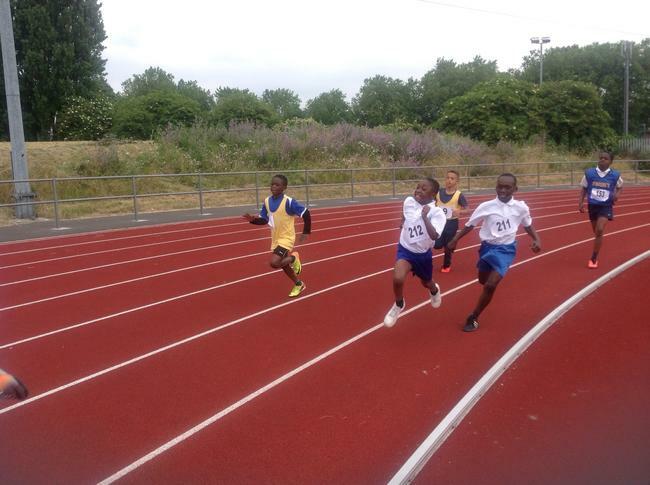 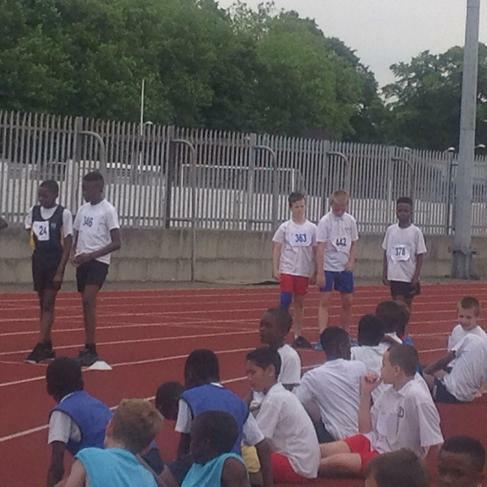 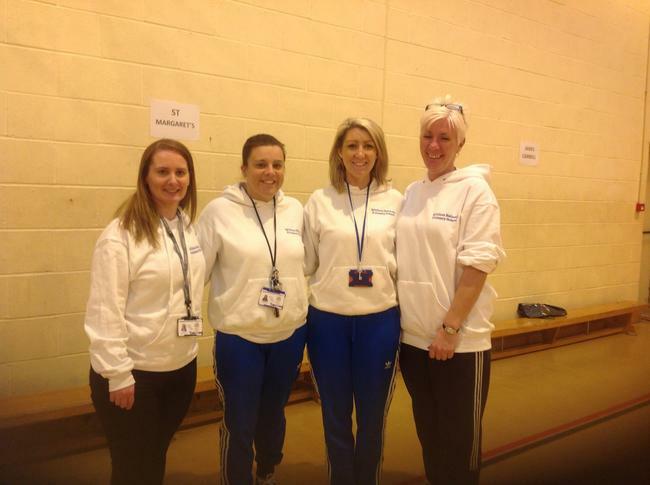 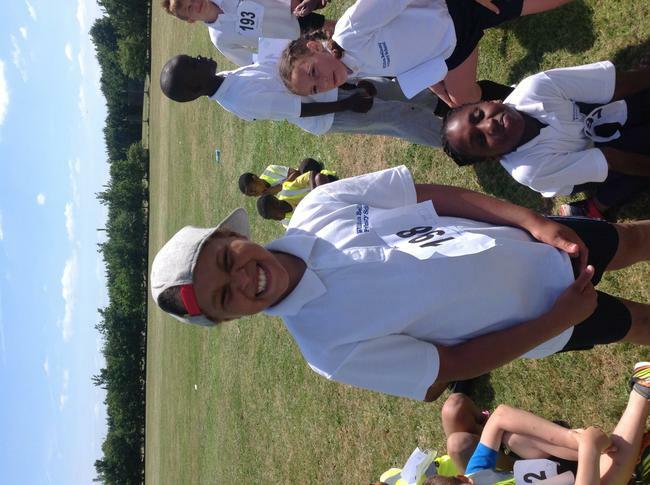 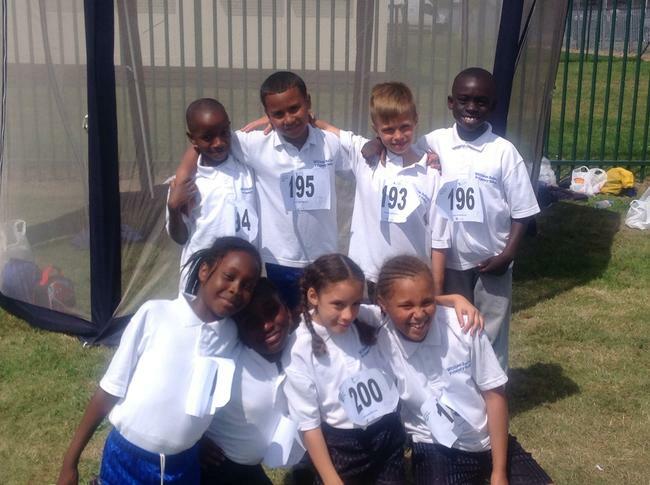 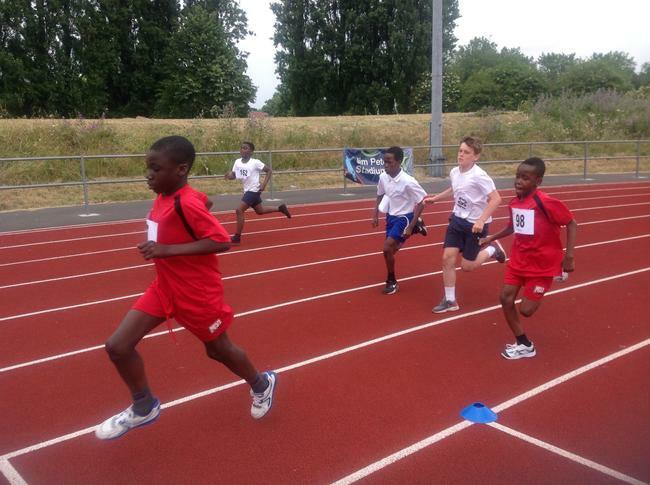 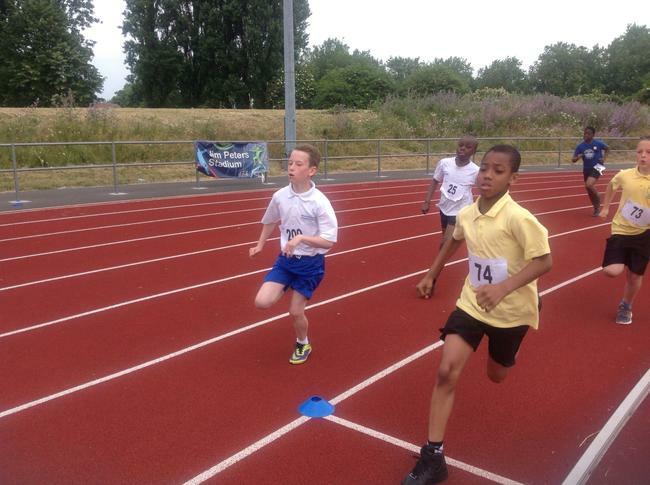 Congratulations to the William Bellamy Athletics Team who made it through to the final!